The largest world-class casino in the Republic of Belarus. 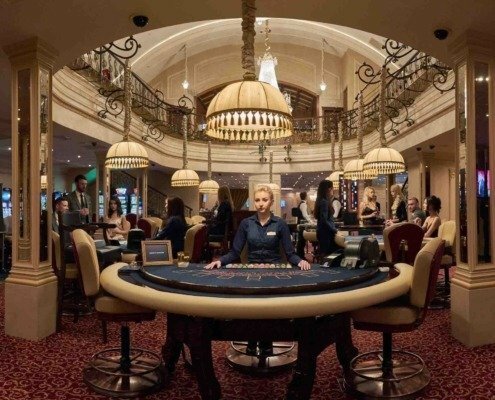 The Opera Casino is the nearest casino to Moscow for the big game. You can easily get here thanks to the free visa regime. 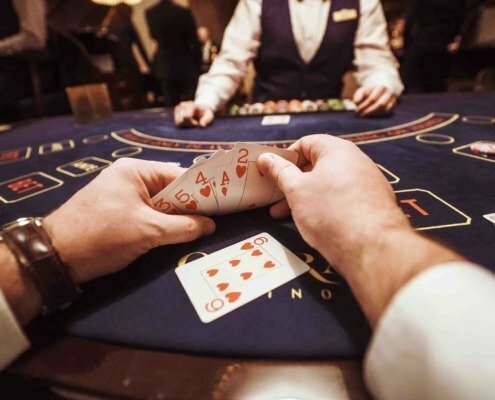 The casino in Minsk is situated on the territory of the worldwide Beijing hotel chain in very centre of the city on the bank of the river Svisloch. People come here for passion and leisure time. 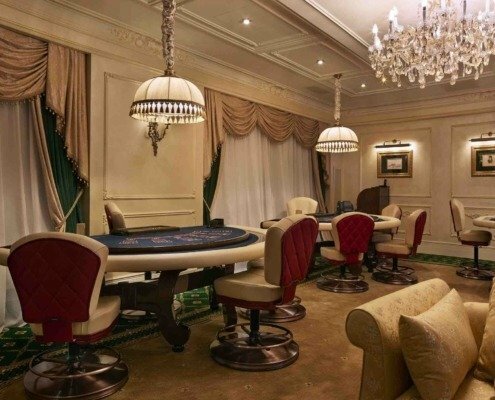 All guests will be provided with various entertainments and amusements maintaining confidentiality. In other words the Opera Casino is the ideal one for winners.